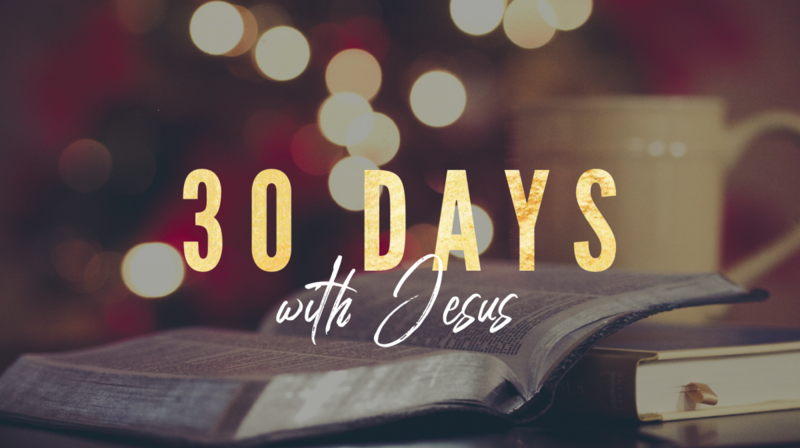 In the midst of the Christmas season with all of its business and activities, let’s take the time to do something special each day in December and make it 30 Days with Jesus! 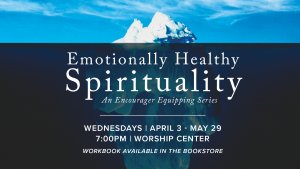 We will discover the Jesus in the scriptures going from the prophesies foretelling of his coming all the way to the Great Commission and ascension. 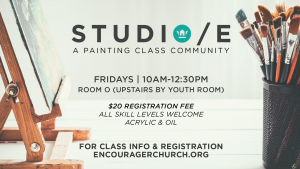 Reading guides are available at the church, or you can find it in the link below. What a way to understand just how precious is the gift we celebrate on Christmas!